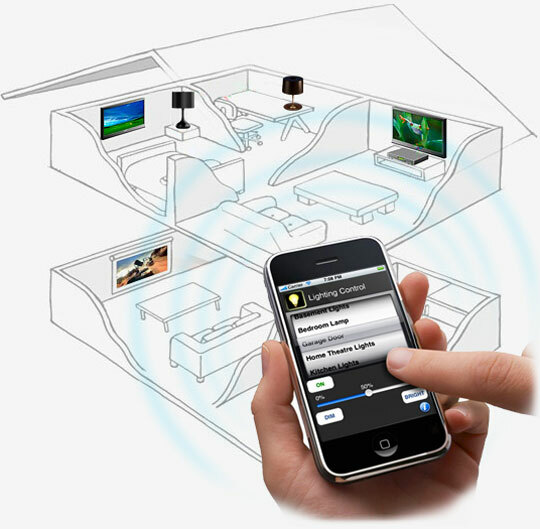 Home automation is the residential extension of building automation. 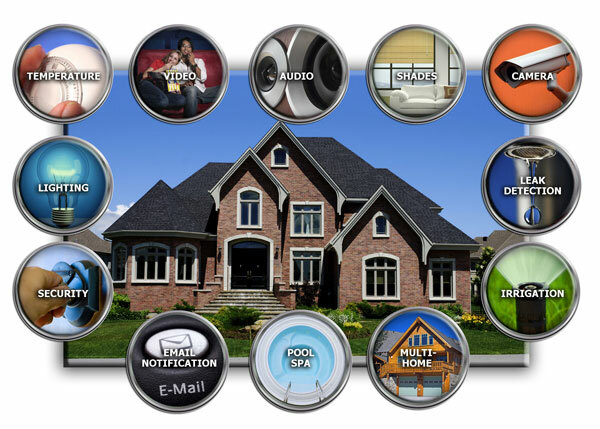 It is the process of automating, housework or household activity that may include centralized control of lighting, HVAC (heating, ventilation and air conditioning), appliances, security locks of gates and doors and other systems, to provide improved convenience, comfort, energy efficiency and security. Home automation for the elderly and disabled can provide increased quality of life for persons who might otherwise require caregivers or institutional care. Installation Services: We are a complete AV installation solution center. We pre-wire new construction as well as existing structures. We have the in-depth knowledge and certifications in many disciplines including data networking, construction/building expertise, surveillance to set these up properly in your environment.